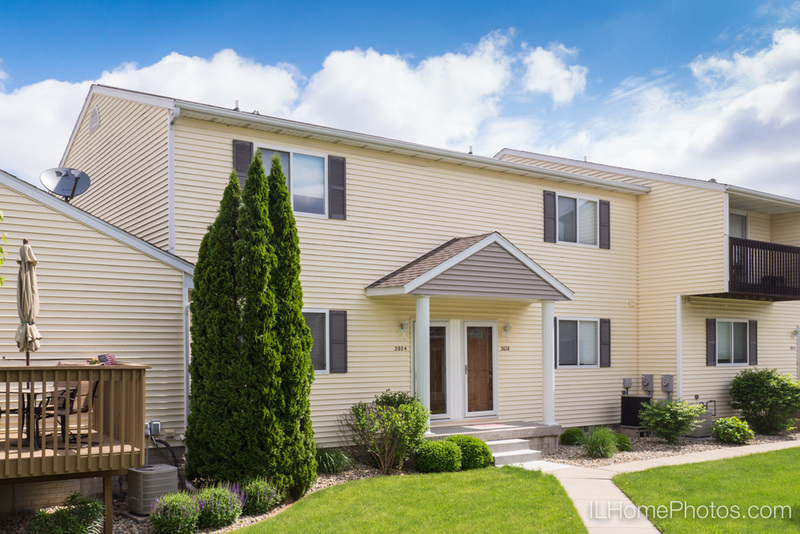 Here's a newer, well-kept townhouse I photographed in Morton yesterday. Two bedrooms, one-and-a-half baths. 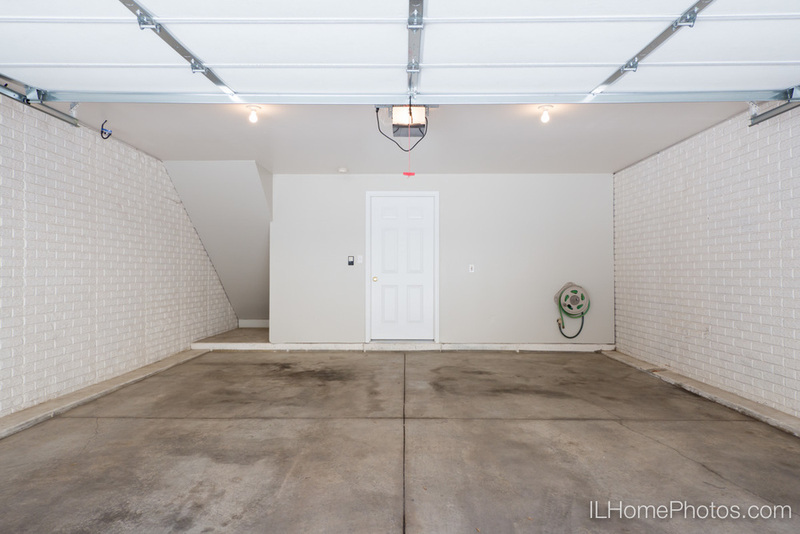 Clean garage (good for Illinois winters) and a quaint deck off the living room. Pretty hardwood floors and new paint--plus a quiet neighborhood. The very definition of "move-in ready." Marie Fisk has this listing--you can see all the details at Realtor.com: 2024 S Second Ave, Morton, IL, 61550. Posted on May 19, 2015 by Michael Gowin and filed under Photographs and tagged listings townhouse real estate residential pfre.